We built Kasaka Primary & Nursery school in January 2008, we teach the Ugandan National Curriculum with a Christian emphasis. 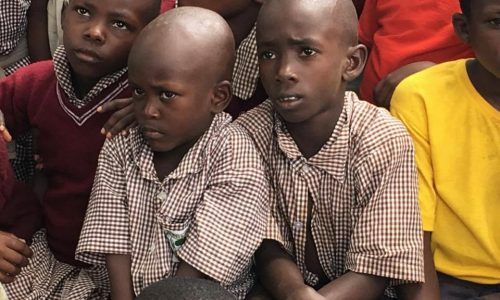 The school is situated in a poor small village about 35 km (21 miles) from Masaka. Our Nursery was added to the school in 2016. The school serves a group of small fishing villages and communities spread over an approximate radius of 16miles, some of our children walk 8 miles to school. We have 9 classes and employ 15 teachers, including our head teacher, we also employ a bursar/site manager, 2 cooks, a caretaker and night guards. Because this is a rural school and transport is poor we supply housing for about 18 staff including the teachers on site. We currently have 10 completed classrooms, a library and staff room all of which have been built to an exceptionally high standard, paid for by generous donations by LIA supporters. We have an advisory School Management Committee chaired by Love in Action Directors comprising of Local Leaders, Parents, Teachers and a Pupil. In April 2009 the school was granted a Registration Certificate by the Ugandan Ministry of Education, we are now a registered examination centre so that our pupils can sit their Primary Leaving Examinations at our school. The school is financed by child sponsorship and fee paying students. 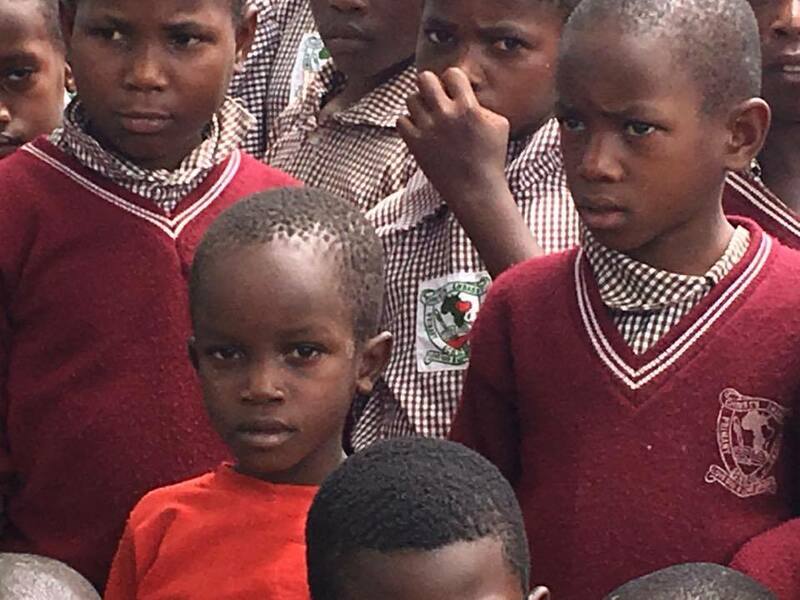 If you would like to sponsor a child at this school for £15 month or help with running the school for £5 a month (or more) please follow the links below.